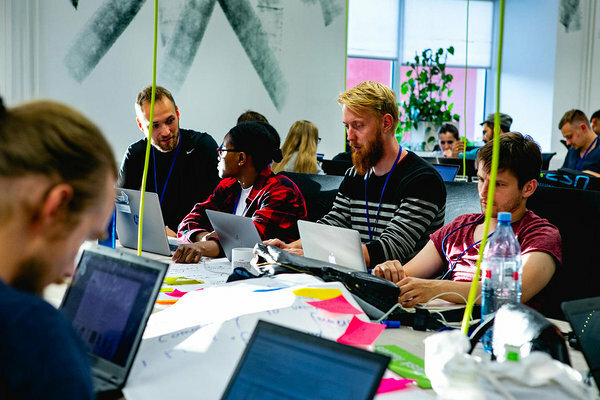 The first Garage48 Tech for Agriculture has kicked off on June 8th with 95 of participants from Estonia, the Netherlands, USA, and many more other countries ready to tackle the agricultural challenges with the help of technology. 15 ideas were pitched and 9 went into development. The amazing part of this event is that it's organized together with the Netherlands Embassy in Estonia, Estonian Ministry of Rural Affairs and Estonian University of Life Sciences, the Netherlands Ministry of Agriculture, Nature and Food Quality, and the Estonian Chamber of Agriculture and Commerce. 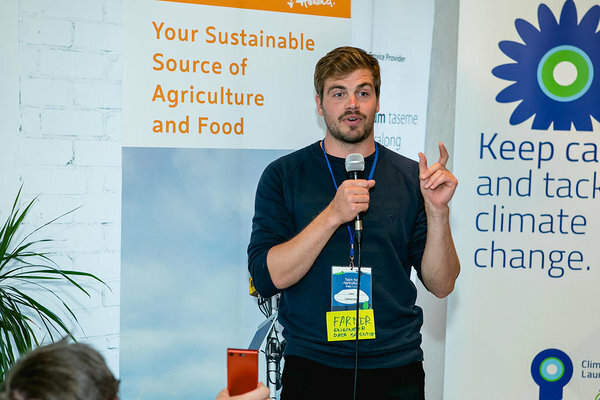 It means that a lot of governmental organizations are interested to support the next generation of agritech startups that aim to change the industry and, quite possible, to help in achieving the UN Sustainable Development Goals. The involvement of so many Dutch institutions is also crucial for this event. There are 6 mentors from the Dutch agritech startups, universities and ministries who flew to Tallinn to share their unique experience. That's what Margot Roose, Regional Business Developer at The Netherlands Embassy in Estonia, says: "The Netherlands is an agricultural giant, and the second largest global exporter of food by value, while Estonia is the first in the world for developing a digital society. So we would like to combine those strengths at this hackathon for building new solutions that would benefit both countries and agriculture sector globally." TractorBeam allows for farmers to rent their tractors out when they don't use it. Growsmart helps farmers to grow more efficiently. DudeWhere'sMyTractor wants to disrupt the contractor market by starting tractor sharing and workers sharing! Bird's AI allows for a near-realtime crop monitoring system. UrbanFarming is designed to grow microgreens with the help of a task-manager and calendar for gardener&/farmers. OpenSeed marketplace plans to make seed market more transparent by allowing deed producers to exchange seeds with end users. BuzzUp detects bee stress by measuring the noise bees make. Zero Gravity Aquaponics would allow for the astronauts and NASA. 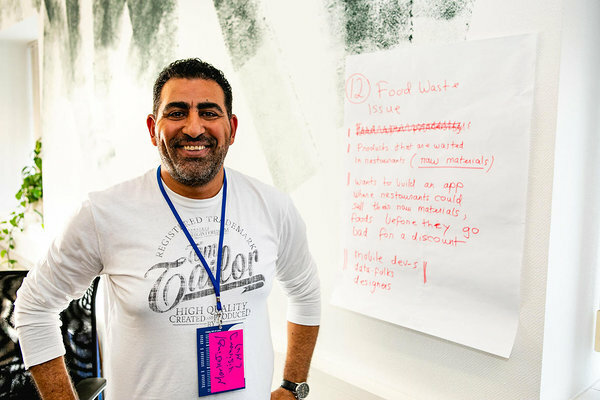 Food waste reduced - is an app that will sell raw food, leftovers from the restaurants that is close to the expiration date to battle the food waste. Strawberry pickers would create an innovative strawberry trolley that would allow for picking more strawberries faster and efficiently.